Fens, sedge meadows, calcareous springy banks, riverside swamps, meadows, and other wet (sometimes rocky) ground. Our plants seem all or mostly var. sullivantii (C. L. Boynton & Beadle) Cronquist. 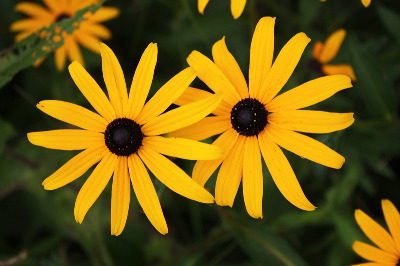 The commonly grown cultivar ‘Goldsturm’ is derived from this species, but almost all of our collections are wild plants from native wetland settings. MICHIGAN FLORA ONLINE. A. A. Reznicek, E. G. Voss, & B. S. Walters. February 2011. University of Michigan. Web. 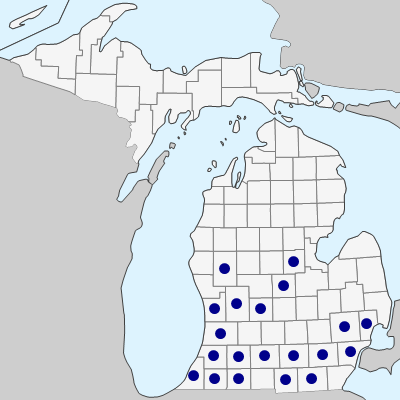 April 21, 2019. https://michiganflora.net/species.aspx?id=435.